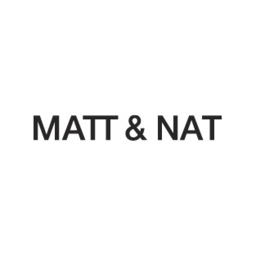 Matt & Nat is your home for the cutest minimalist designer bags in Ottawa. Shop our bags, backpacks, shoes, or vintage collections. Get your hands on your favourite new bag today at Matt & Nat in CF Rideau Centre.